Is it feeling like fall where you are yet?? We had a couple days of typical Vancouver rain here, and then we were back to warm temperatures on Sunday. I was out at 8:00pm in a tank top! How crazy is that? 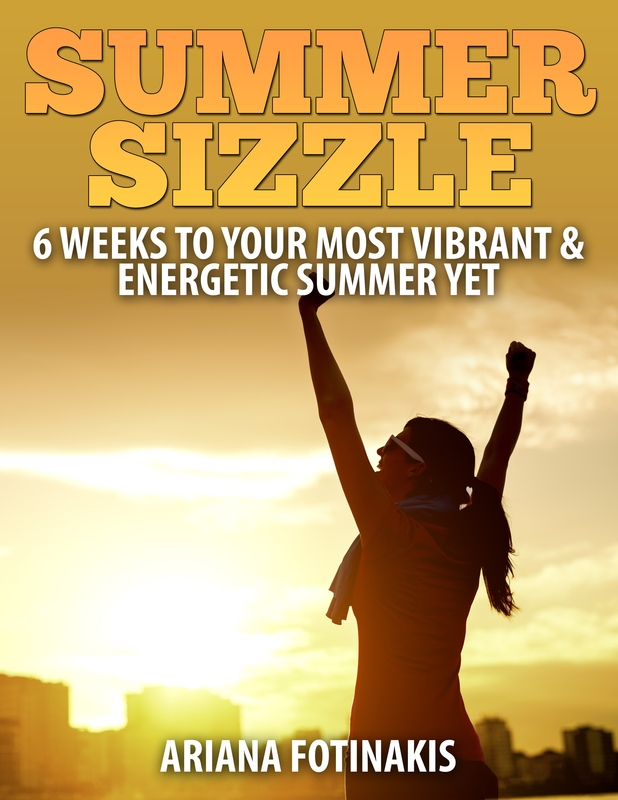 I’m not complaining though – on Sunday I hosted another Fit Chick Frolic and the weather thankfully cooperated. Afterwards we had a great chat about self care, nutrition, and goal-setting. It was really inspiring hearing everybody talk about how they take care of themselves and what they planned on doing to ensure their own needs were met. Creating a balance between work, fitness, my relationships, and taking care of myself is something I have struggled with in the past. I’m getting better at making sure my needs are met, and having chats like this with such smart women helps me to continue to move in that direction. Balance is something that comes up a lot these days, whether it’s balance between work-life and personal-life, balance between exercising too much and not enough, and balance between eating whole nutrient-dense foods and foods that might not be so healthy but taste so darn good! 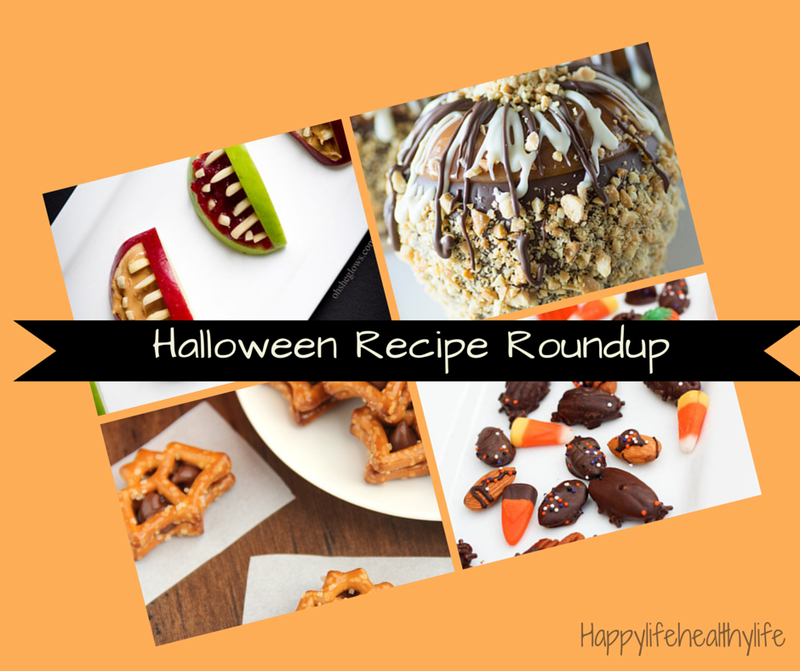 If you want to find a balance this Halloween between indulging in some delicious goodies without over-doing it on the sugar, I’ve got you covered! 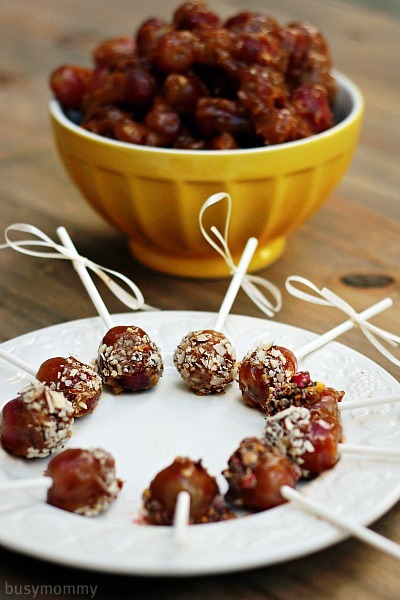 I’ve scoured the internet for Halloween-inspired recipes that are either free of or lower in refined sugar yet still look absolutely delicious. Some are vegan, some are paleo, and some look just plain fun. This entry was posted in Food and tagged clean eating, food, halloween, health, recipes, sweat pink, vancouver. Bookmark the permalink. 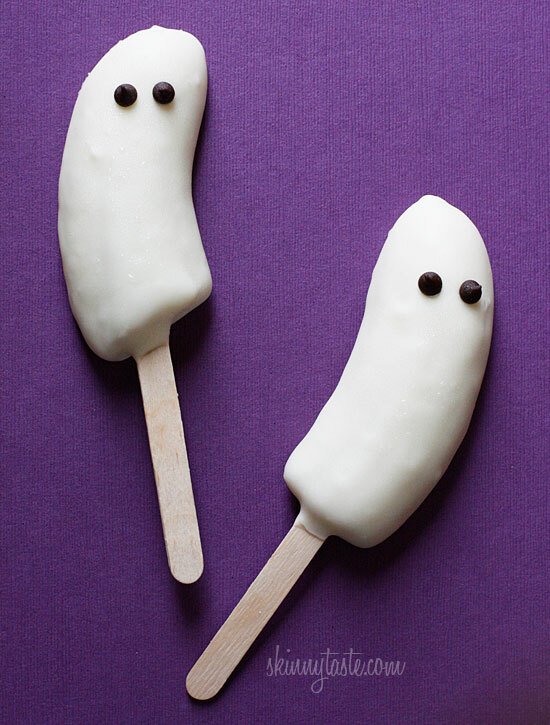 I love all of these spooky foods! 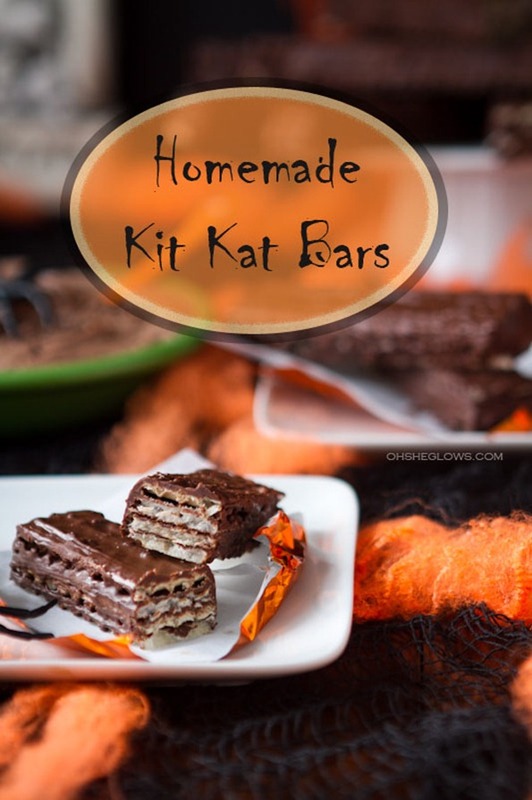 I definitely want to try those homemade Kit-Kats! Mmmmm a kit kat sounds mighty delicious right now! 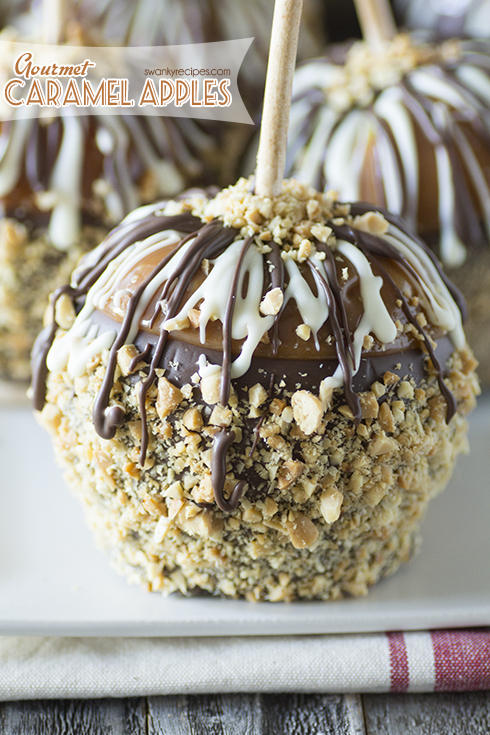 Or a twix… Mmmm!!! Thanks for this recipe roundup! I love Halloween but seriously, some of the treats kids eat nowadays really scare me, haha. Haha yes I agree. One thing I’ve noticed is that Halloween candy hasn’t changed a whole lot from when I was a kid, but I find snacks and convenience foods in general for kids to be pretty scary!